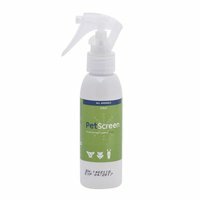 It also assists in treating puppies and kittens infected with gastrointestinal nematodes and puppies infected with protozoa (Giardia spp.). In pregnant dogs it reduces prenatal infections with Toxocara canis and the transfer of T. canis and Ancylostoma caninum to the pups via the milk. 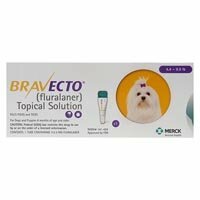 It even aids in treating dogs infected with lungworm Oslerus (Filaroides) osleri or protozoa Giardia spp., and cats infected with lungworm Aelurostrongylus abstrusus. It even has an ovicidal effect on nematode eggs. Fenbendazole is the active ingredient present in Panacur Oral Suspension. It is a member of the benzimidazole group of anti-parasite treatment which makes it a relatively broad-spectrum treatment. It binds the parasitic proteins that leads to damaging the integrity and the transport function of cells present in the parasites. 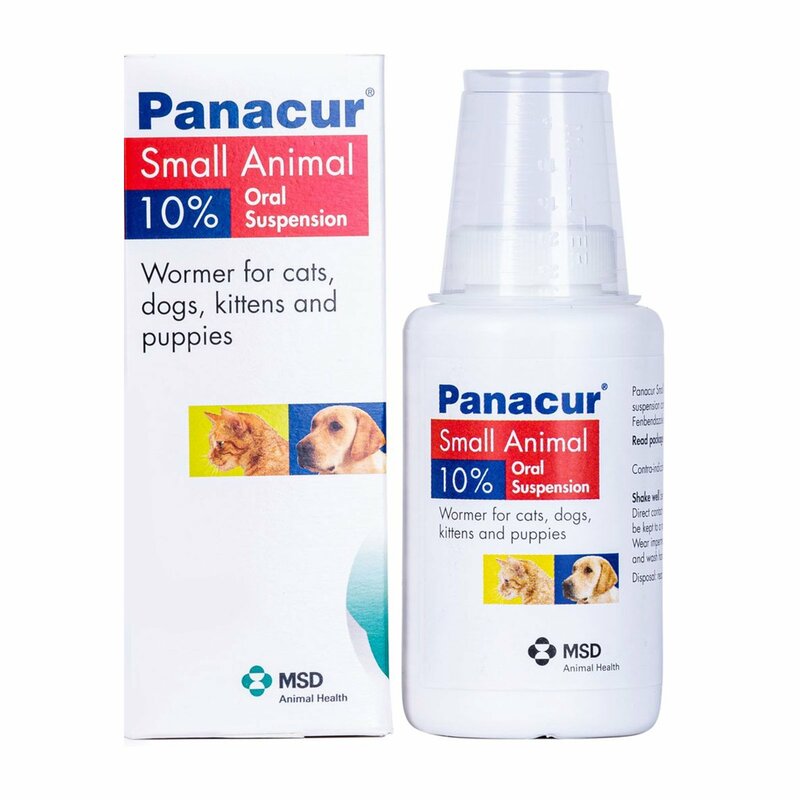 Panacur Oral Suspension comes in a white oral suspension form that aids in treating domestic dogs and cats infected with immature and mature stages of nematodes of the gastrointestinal and respiratory tracts. 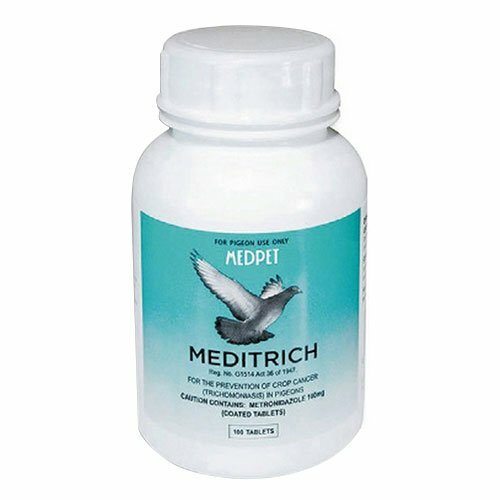 It safely removes roundworms, hookworms, whipworms and tapeworms in dogs and cats. But it does not prevent reinfection with these parasites. 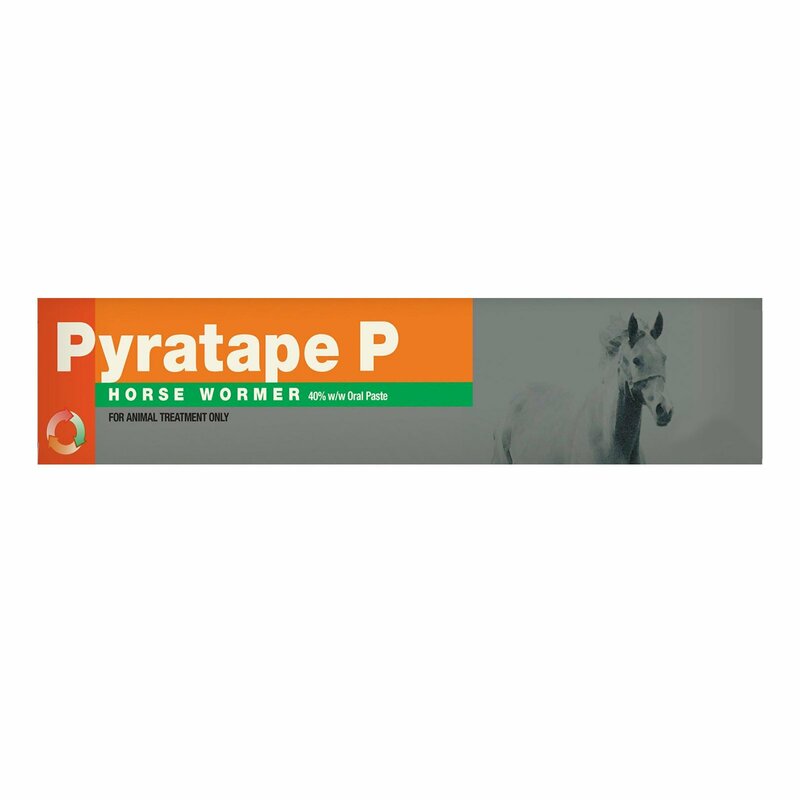 It is an FDA approved veterinary dewormer that is not effective against Dipylidium tapeworm infections. It is very easy to use. Just mix it with the feed or administer it orally directly after feeding. It is safe to be administered on pregnant pets. Weigh the pet before giving the treatment as this would assist in dosing them properly. Mix the suspension with the pet's food. Ensure that the pet finishes the meal thus in taking the correct dosage. Give along with normal meal as food which would assist in total absorption of the suspension. Before procuring the product, weigh your pet precisely and accurately. Do not administer this treatment on pets less than 2 weeks of age. Ensure that this treatment has a minimal direct contact with the skin of the pet. Store the product at a place with no direct sunlight at a room temperature of less than 25 degrees Celsius. 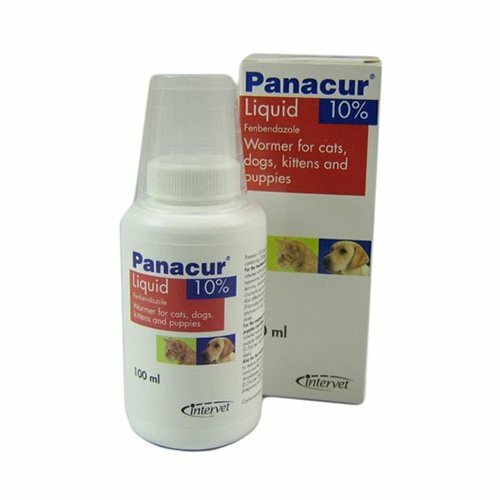 This treatment can be administered on pregnant pets. Throw the empty packaging of the product in the garbage. Wash your hands with soap and water after administering this treatment. Wear impermeable rubber gloves while administering this treatment. 9 of 664 found this review helpful. 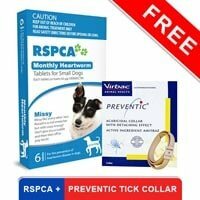 best one for my dog as it treats both mature and immature stages of worms and kills them keeping my baby safe. 41 of 73 found this review helpful.